It’s the one. You know, when they tell you to envision a happy place. A piece of paradise to be teleported to when your present is chaos. Which happens. To some more than others, granted, but inevitably to all. 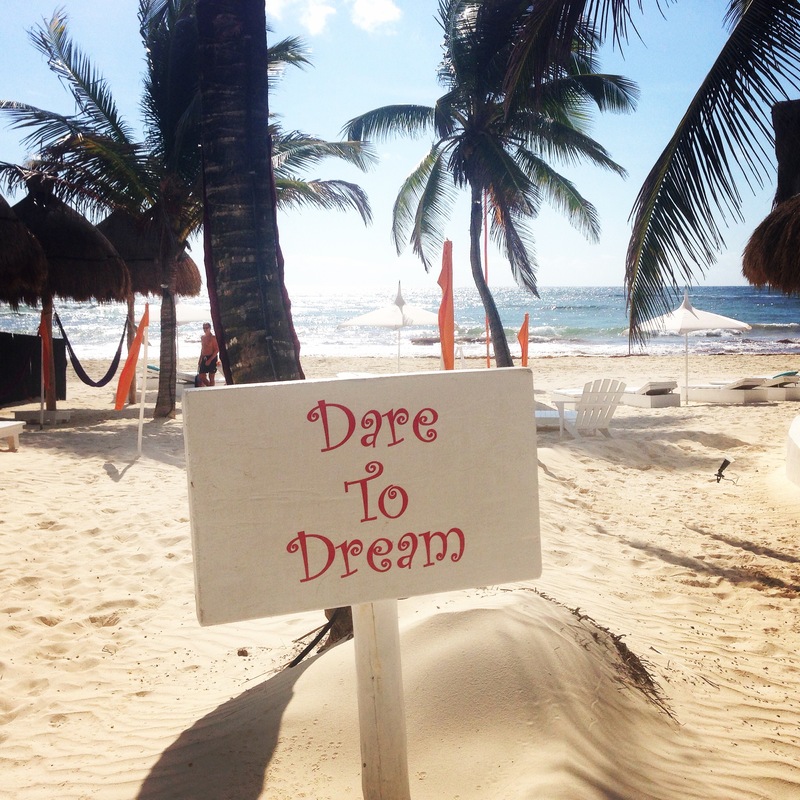 I wrote about my yoga retreat to Tulum in the Whistler Pique here. It’s the vacay that keeps on giving, since I return to it in my head over and over. Sometimes an hour of yoga just won’t cut it.